Buddha cross stitch pattern... 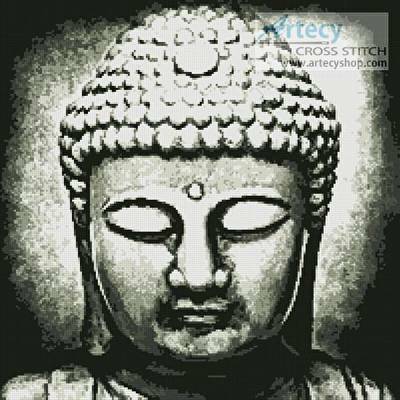 This counted cross stitch pattern of a statue of Buddha was created from artwork by Carlos Restrepo - Fotolia. Only full cross stitches are used in this pattern.